Men’s/Unisex fit classic vintage crew t-shirt. Classic cut sleeve hem and neck detail, screen print to front chest, carbon brushed. Men’s/Unisex fit classic vintage crew t-shirt. Classic cut sleeve, hem and neck detail, screen print to front chest, carbon brushed. 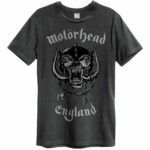 Men's/Unisex fit classic vintage crew t-shirt. Classic cut sleeve hem and neck detail, screen print to front chest, carbon brushed. 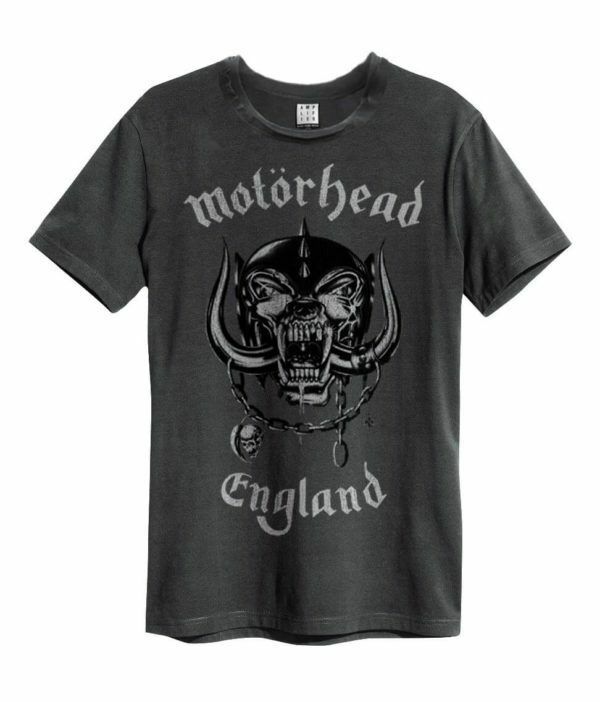 An official licensed men's poly/cotton blend T-shirt featuring the Iron Maiden 'The Book of Souls' design motif. 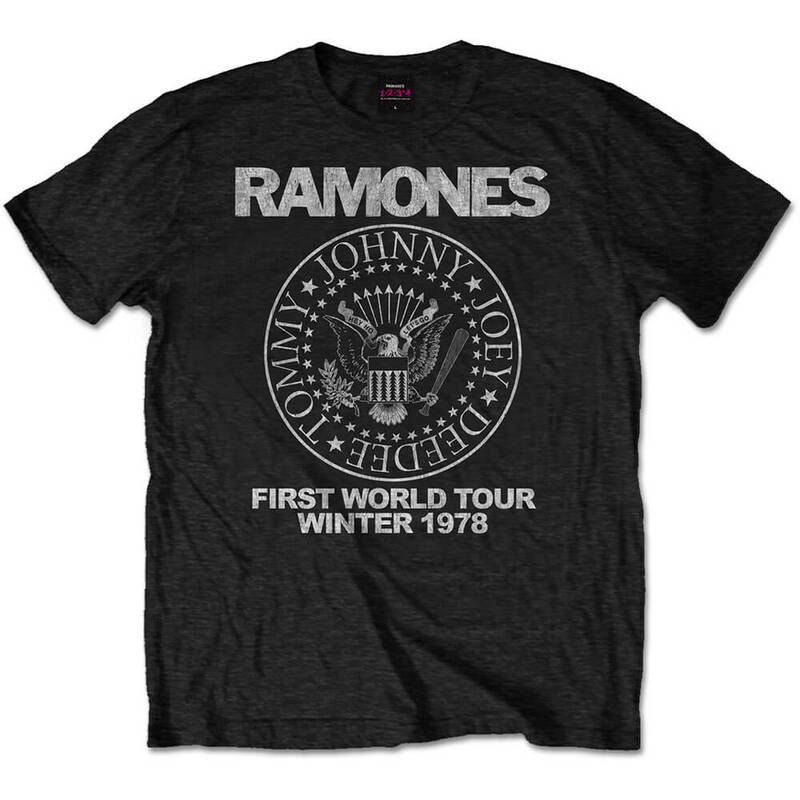 An official licensed men's soft style cotton T-shirt featuring the Ramones 'First World Tour 1978' design motif. An official licensed men's soft style cotton T-shirt featuring the David Bowie '1978 World Tour' design motif. An officially licensed men's soft-style cotton T-shirt featuring The Misfits 'Hands' design motif. 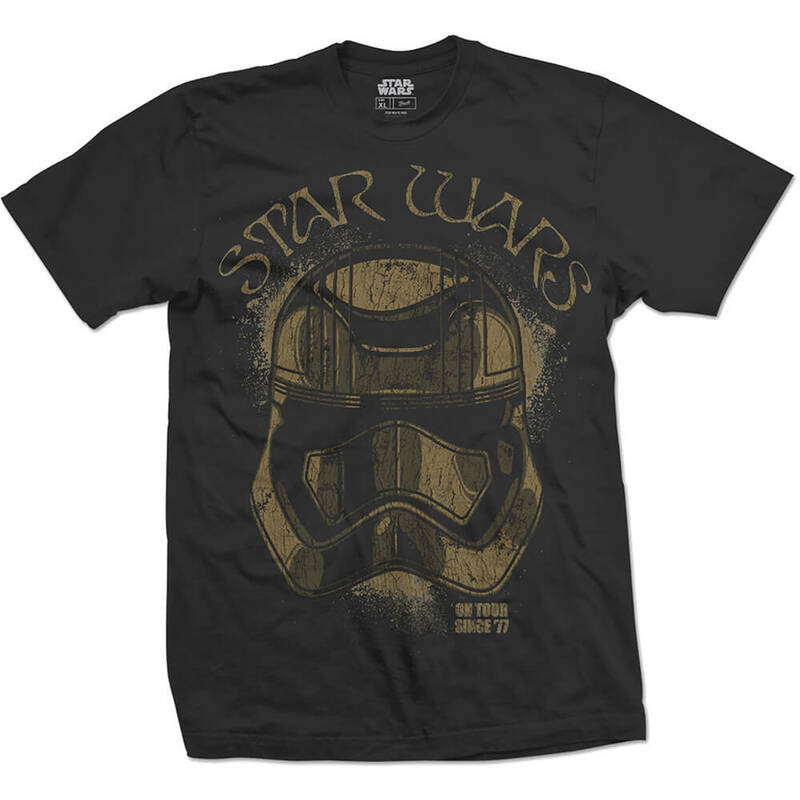 An official licensed men's poly/cotton blend T-shirt featuring the Iron Maiden 'Trooper' design motif. 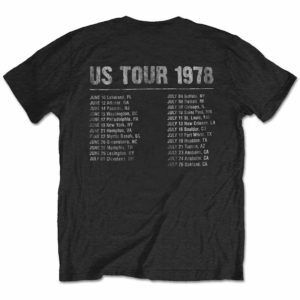 An official licensed men's soft style cotton T-shirt with back printing, featuring The Rolling Stones 'US Tour 1978' design motif. An official licensed men's cotton T-shirt featuring The Doors 'Nouveau' design motif. An official licensed men's Soft Style cotton T-shirt featuring the Marilyn Manson 'Mirrored' design motif.